See who's makin' it in Brooklyn! 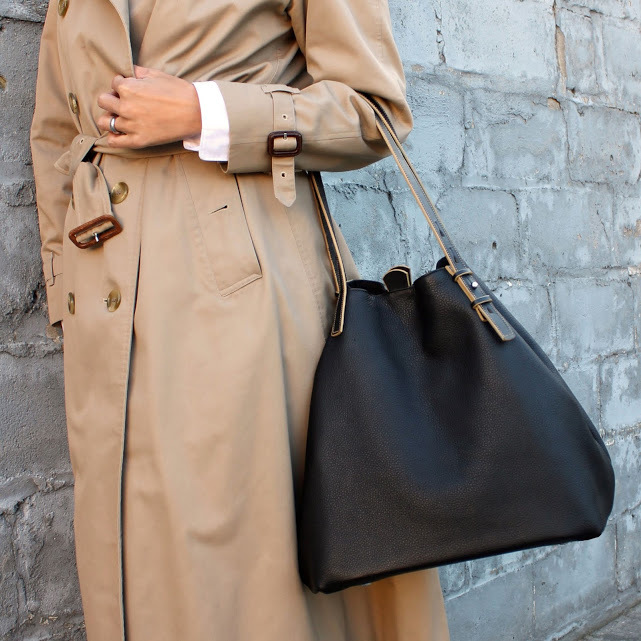 Swiss designer, Alfred Stadler creates highly crafted bags, accessories and decorative home furnishings in fine leathers, stonewashed cottons and wool felt. Stadler's expertise derives from experience ranging from equestrian saddle making to high end furniture design. His studio is based in Red Hook, Brooklyn and he leads an apprenticeship program to support local production at Pioneer Works. 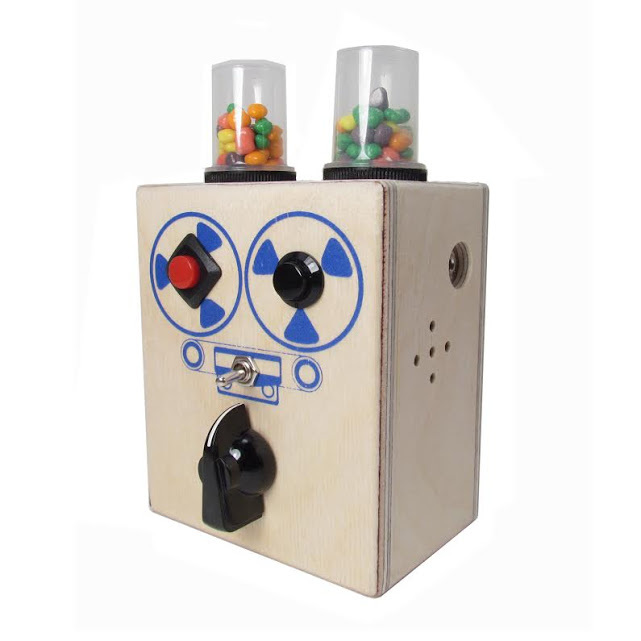 BrandNewNoise by Richard Upchurch makes handmade voice recorders & creative sound gadgets for kids and rock stars alike. We are a proud internship provider for Brooklyn based organizations such as Good Shepherd Services, Brooklyn International School, & Exalt Youth which elevates expectations of personal success & self-sufficiency for inner-city students ages 15-19. Let your voice be heard! 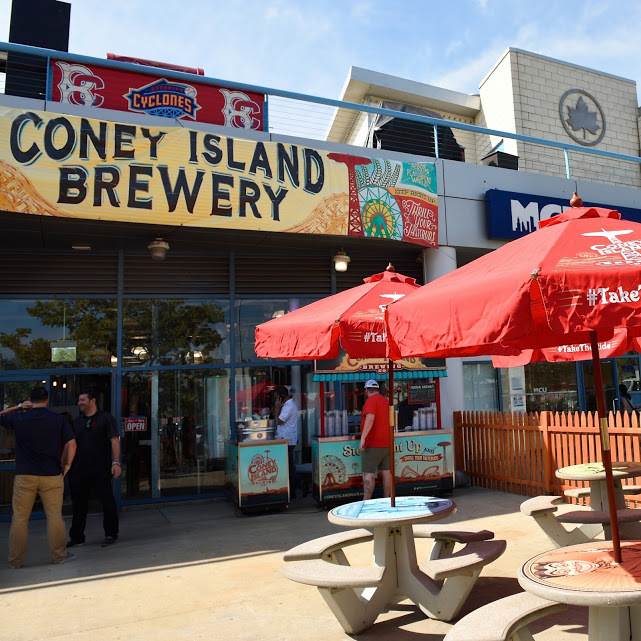 Located at 1904 Surf Avenue on Coney Island, Coney Island Brewing brews a variety of rotating beers all inspired by the spirit, flavor and romance that is Coney Island. The brewery also offers tours, tastings, merchandise and an outdoor beer garden. Visit ConeyIslandBeer.com for hours, tour schedules, beer lists, as well as where to find it on draft and in bottles throughout NYC and beyond. 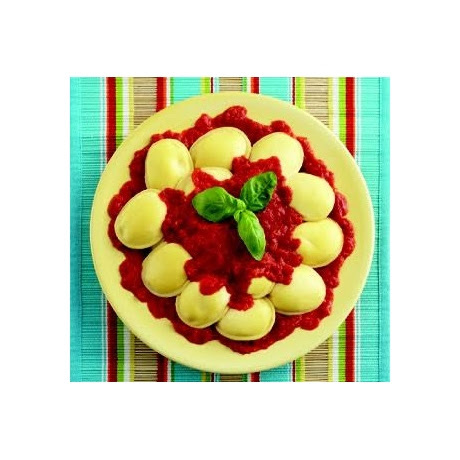 Dairy Maid Ravioli is family owned & operated since we began in 1953. Now in our third generation of family ownership, we use only the finest quality ingredients available to insure that our products are the best for your home or business. 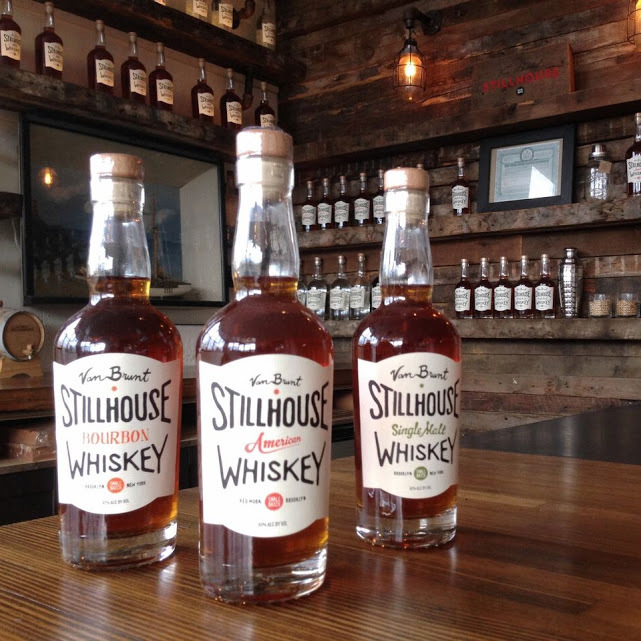 Our famous brand is sold retail and we specialize in private label packaging for the food service industry. Gillies Coffee, a local treasure, makes our home in South Slope where we blend and roast delicious coffee specialties and cold brewed iced coffee on tap for starred Manhattan restaurants, favorite local Brooklyn eateries, boutique hotels, and specialty retailers throughout NYC and beyond. The family owned business is a Charter Member of the Specialty Coffee Association (SCAA) of America. Find Gillies Coffee for your home at www.gilliescoffee4home.com. 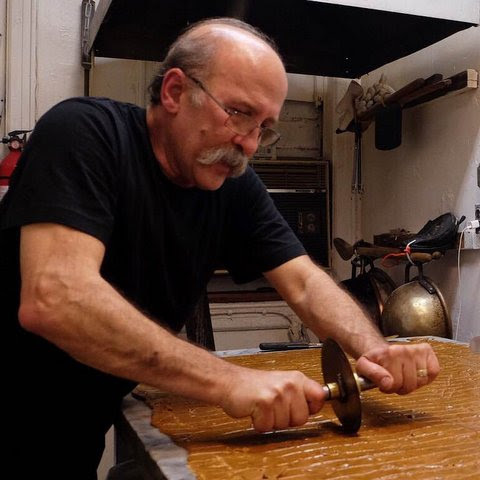 JoMart Chocolates, since 1946, specializes in hand crafted chocolates for the pleasure and enjoyment of families throughout Brooklyn and beyond. Owned by Michael Rogak, a son of a son of a candymaker, JoMart strives to create the finest chocolates to please the eye as well as the palate. We feature a complete line of seasonal and non-seasonal selections and also offer chocolate workshops and classes. 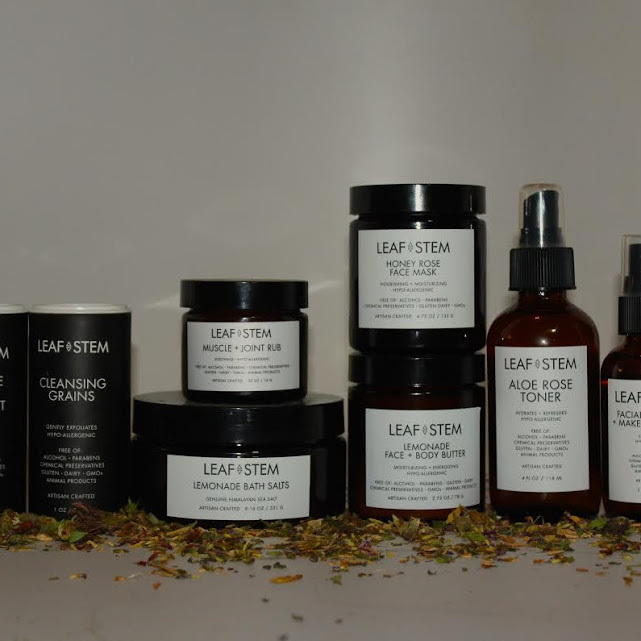 At Leaf and Stem Naturals we specialize in organic skin care and holistic healthcare. Here, in the heart of DUMBO, we're introduced to a diversity of people and cultures. These influence our goal to create a skin care line and illuminate the benefits of organic products and lifestyles. We welcome everyone to enter our space and experience what Leaf and Stem has to offer. 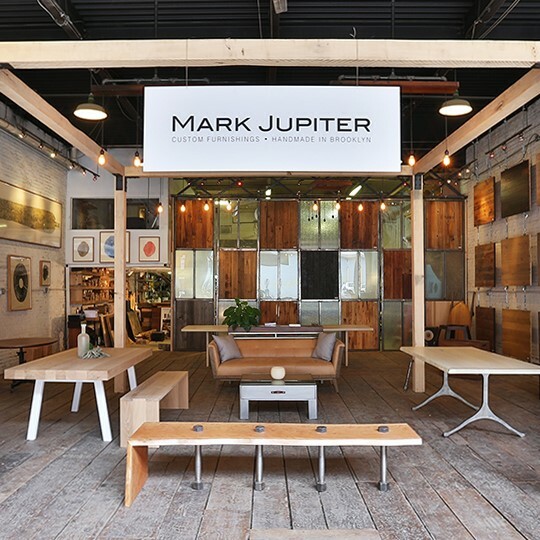 Mark Jupiter specializes in custom handmade furniture. Each piece tells a unique story culled from the materials they're made from - some dating to NYC's Industrial Revolution. Clients and curious pedestrians enter his showroom to discover works of meticulous craftsmanship and find inspiration in their original designs. Mark's collaborative concept-to-delivery process is unrivaled in the industry. Call it Studio to Table. 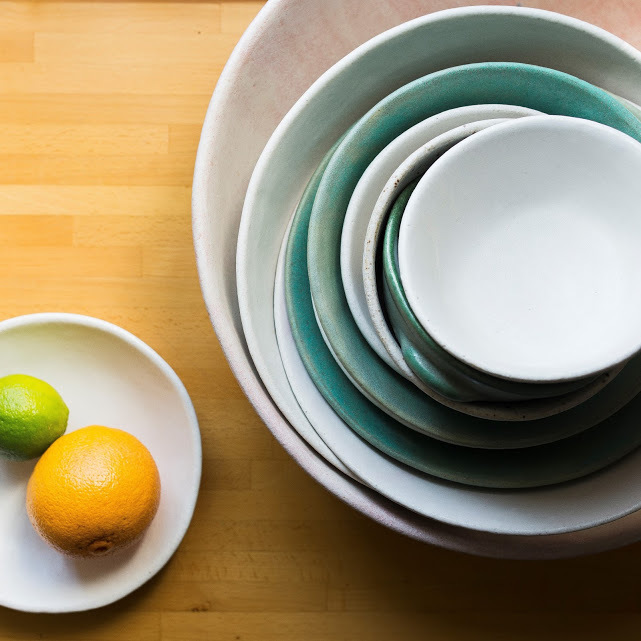 Each piece of pottery from Noble Plateware is uniquely made by hand with an eye towards form, function, and the warmth of sharing food with friends and family. With thoughtfulness and decades of experience, sets and coordinated special items come together. We welcome custom orders whether it is one piece for your home or complete service for your restaurant. The Brooklyn Heart by Craig Anthony Miller is an international view of inspiration and love directly from the heart of Brooklyn. Love breathes life into us, quickens our step and sharpens our focus. Love is inspiration that gives birth to art. Art inspires. Inspiration equals love. 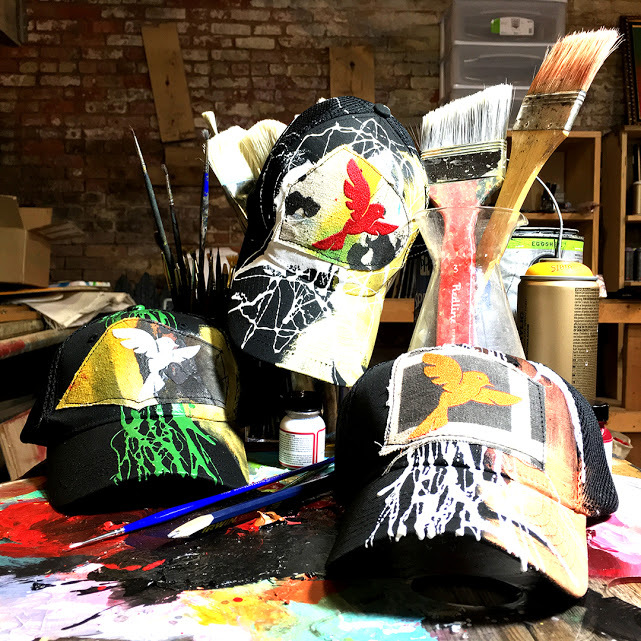 The Brooklyn Heart uplifts by creating Inspiration through the positive art and action of Brooklyn artists. 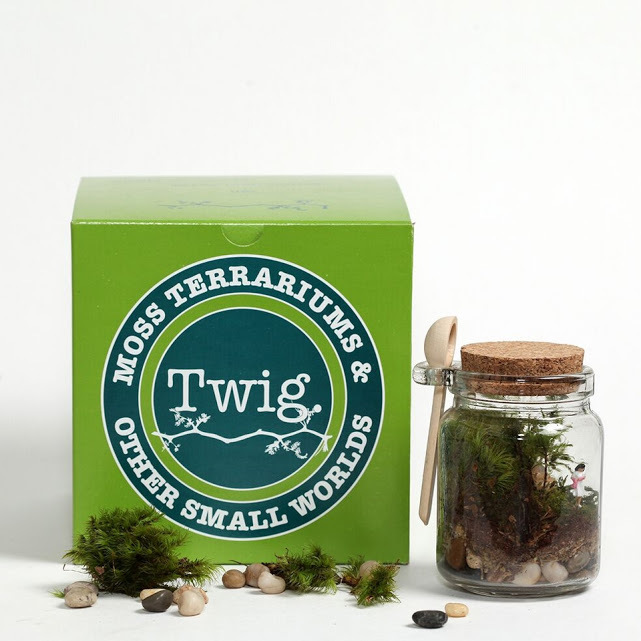 Twig Terrariums is a verdant venture between two best friends. We are fine purveyors of little worlds and your source for Readymade & DIY Terrariums using mosses, plants, succulents, & airplants. Scientifically tested & designed to be a beautiful addition to any space, each Twig creation is made with love in Brooklyn, NY. We ship, host terrarium workshops, parties, corporate events, and more!